Round loss bonus indicators were also added. 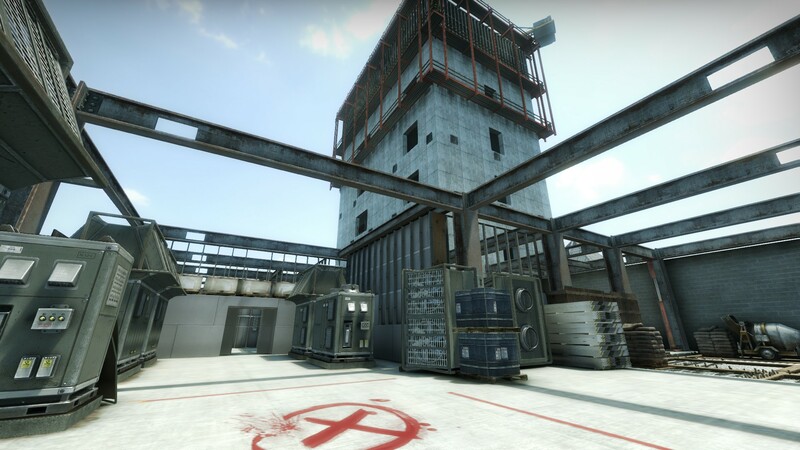 After removing Cobblestone from the CS:GO Active Duty map pool and then making unpopular changes to the map last year, Valve has removed it from competitive matchmaking in favor of Vertigo, the developer announced today via a blog post. Vertigo, in addition to being added to the pool, received some changes in today’s update. Of which, the most notable of which may be the CT entrance to mid, which was changed to make rotations safer. The maps were not the only thing touched in this update, though. Valve followed up on its polarizing change to round loss bonuses by adding an element to the in-game scoreboard that shows players the opposing team’s loss bonus each round. Like the original change to the bonuses, this will likely be a welcomed addition by some players, while a hated change by others. Those opposing it will probably give the explanation that it allows lesser-knowledgeable players to know the opposing team’s economy standing. 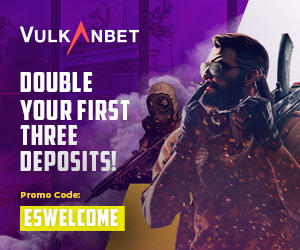 Either way, it’s not likely Valve will backtrack on this change, especially after many players complained they would not be able to calculate how much money the opposing team had. Some fans have speculated that Cobblestone’s removal from matchmaking indicates the map will be the focus of a rework, which has happened to Inferno and Dust II in the past.